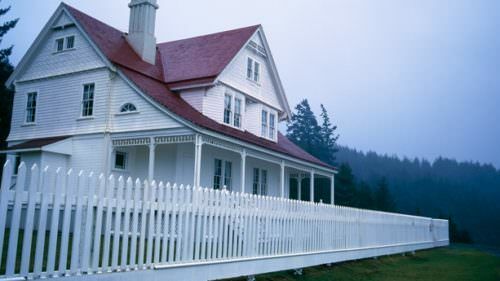 Towns sprouted around Oregon during the 19th century on the heels of the Oregon Trail, and hotels were some of the first buildings constructed. 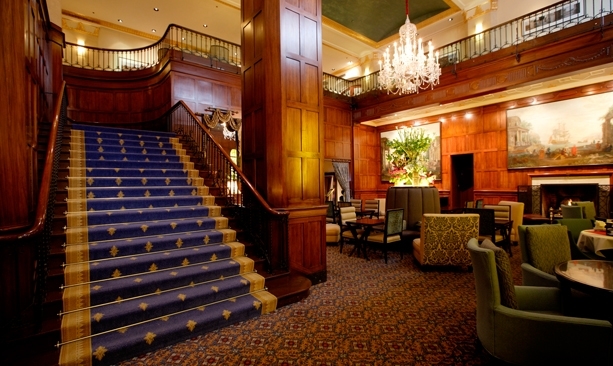 Historic hotels like these have many lives, their hallways filled with stories and memories lingering in the lobby. This list represents some of the finer historic buildings in Oregon, some luxurious, some homey — and all on the National Register of Historic Places. 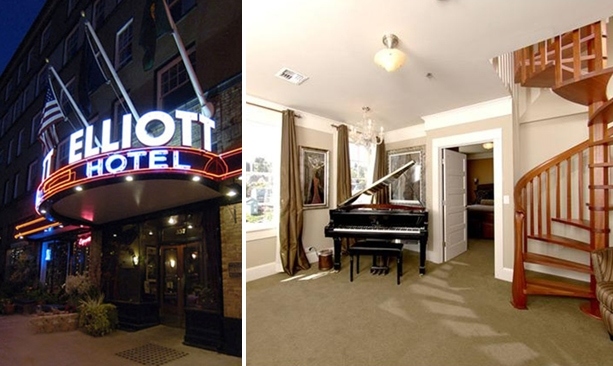 Two years after a fire nearly leveled Astoria in 1922, Hotel Elliott rose from the ashes. 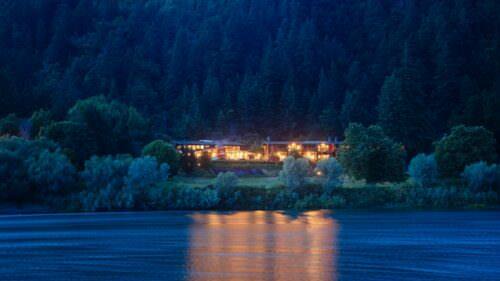 Guests now get “the historical aspect as well as modern amenities,” says John C. Nelson, general manager. 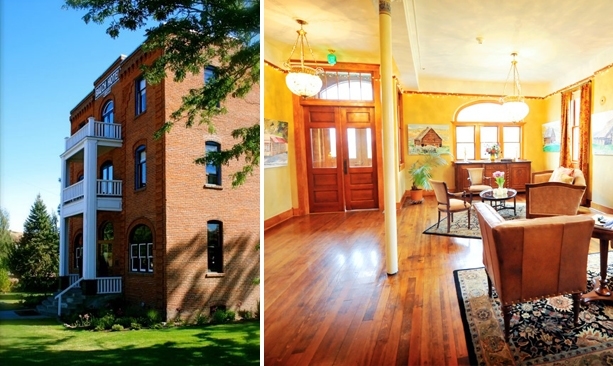 “It’s in an urban setting and very walkable.” The hotel is also just around the corner from another preservation success story, the Liberty Theater. Completed in 1927, the 10-story Heathman Hotel is a barometer for downtown Portland’s rejuvenation. Guests today are treated to old-time elegance, a tearoom with original decorative wood from the 1920s and Andy Warhol prints on every floor. 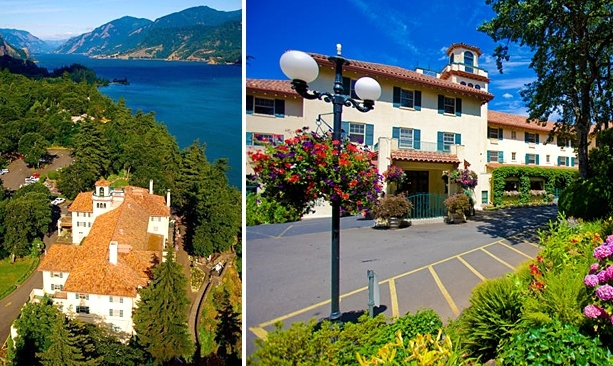 The Columbia Gorge Hotel, a scenic getaway for Portlanders, actors and presidents of the past, once earned the nickname “Waldorf of the West.” These days the hotel has newer amenities but the same elegance, charm and amazing views of the Columbia River Gorge in Hood River. 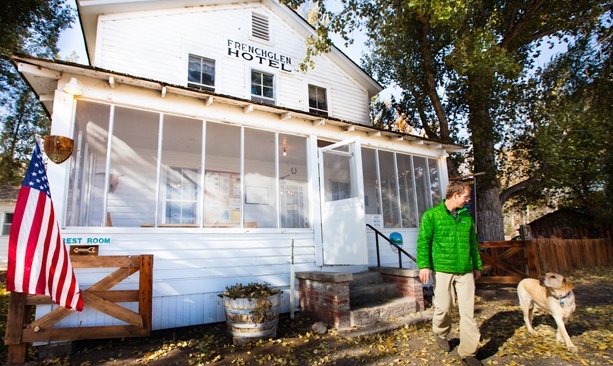 Built in 1917, Frenchglen Hotel offers visitors the chance to soak up Oregon history as well as delightful breakfast, lunch and family-style dinners. 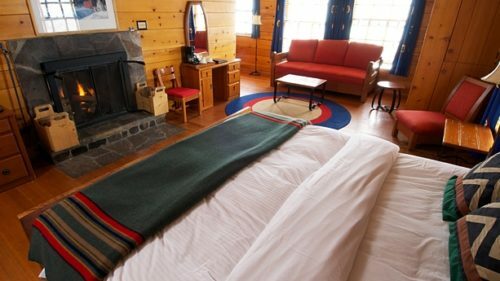 Many visitors come to the area to enjoy the dramatic desert beauty of Steens Mountain and enjoy the tranquil environment of this quaint hotel. Like other McMenamins properties, the Hotel Oregon’s history is illustrated with vintage photographs and illustrations throughout to help guests slip back in time. Get an exceptional view of downtown from the cool rooftop bar. 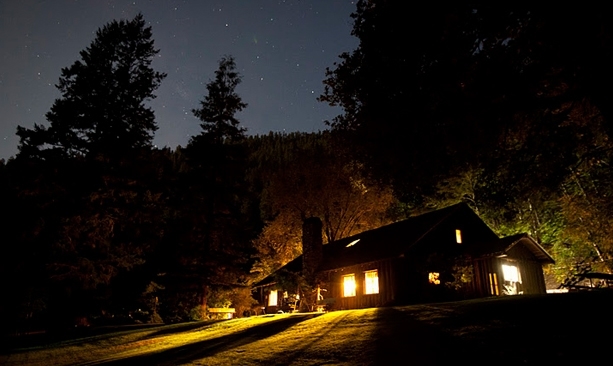 Settle in for some downtime near the Rogue River with crafted homemade meals after a long day outdoors. Built in 1934, the Black Bar Lodge offers the same old-school hospitality that your parents — and even grandparents — enjoyed. 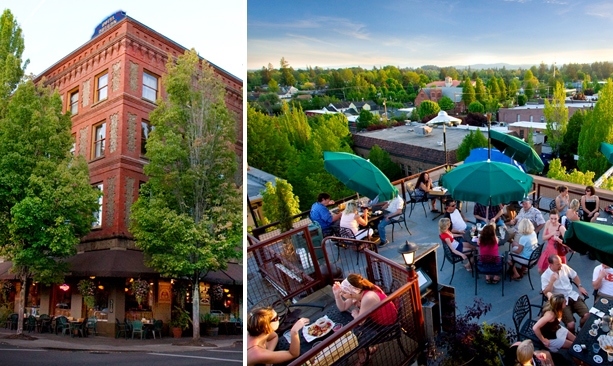 Constructed and in operation since 1908 in the small town of Dufur, the Historic Balch Hotel features views of Mount Hood and delicious meals in a gorgeous dining room. However, there are no phones or TVs in the rooms. Unplug from the present and connect to the past. When John isn't exploring and celebrating Oregon's recent past, discovering hidden gems and new places, he's walking Portland's numerous neighborhoods (from downtown to the eastside). Otherwise, he's reading and producing new media and old media alike, and enjoying local Oregon beer, coffee and food and bounty - in all seasons. John chronicles all his adventures over at his blog, LostOregon.org. What towns with lodging are near Crater Lake?